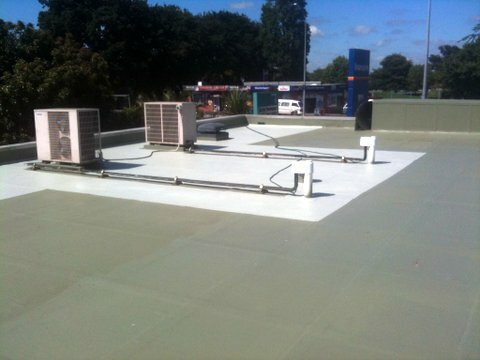 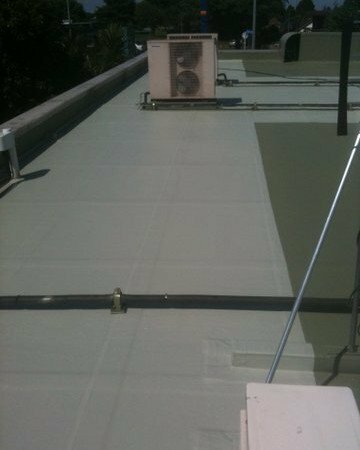 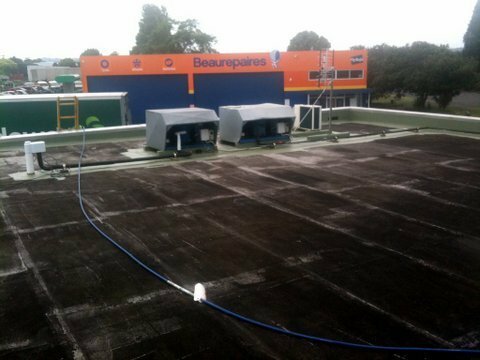 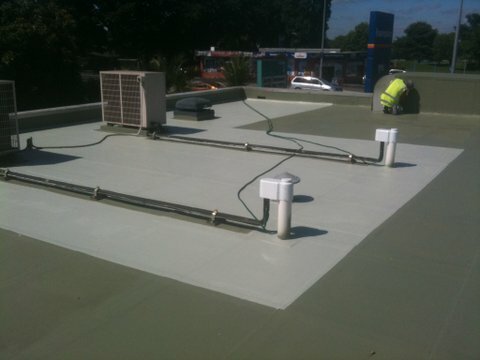 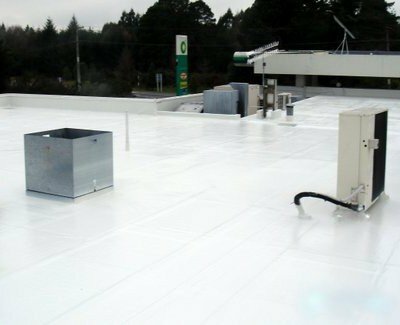 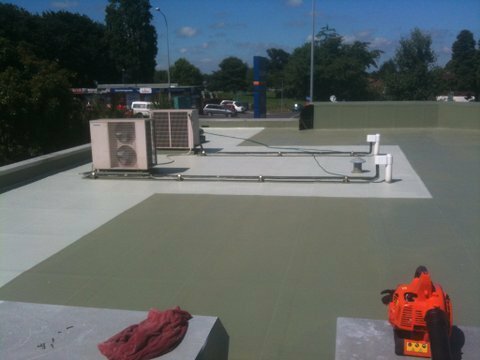 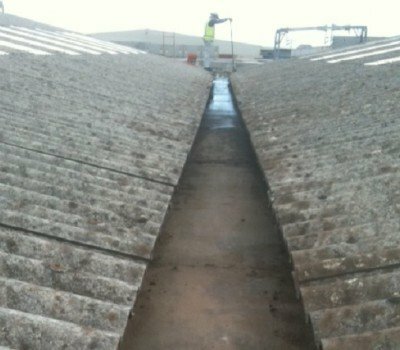 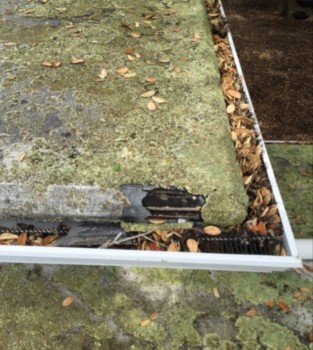 Large flat roofs can be problematic without the correct product to water proof the roof 100%. 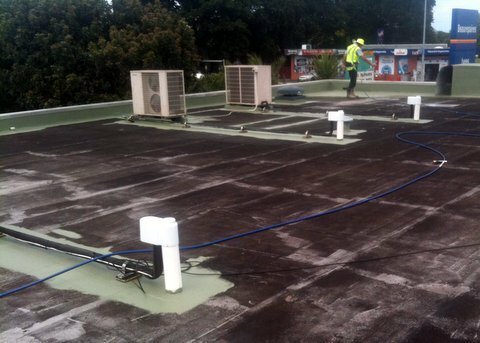 Water sits and finds its way inside the building causing unnecessary damage and frustration when Auckland delivers it’s amazing downpours. 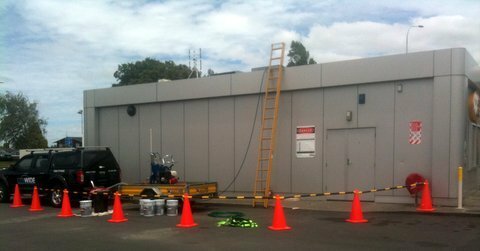 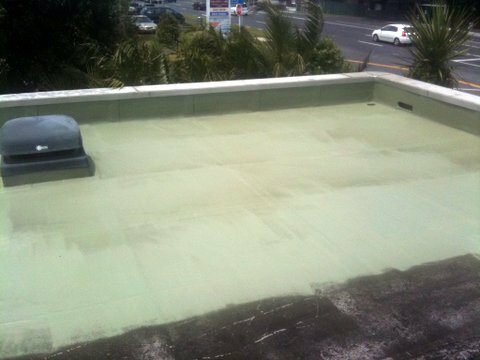 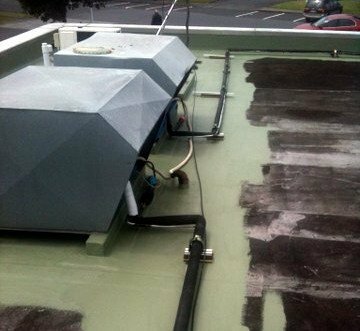 MMP Coatings have the best waterproof paint and applicators and thousands of roofs protected throughout New Zealand since 1993 with our resilient, proven waterproofing paint coating.